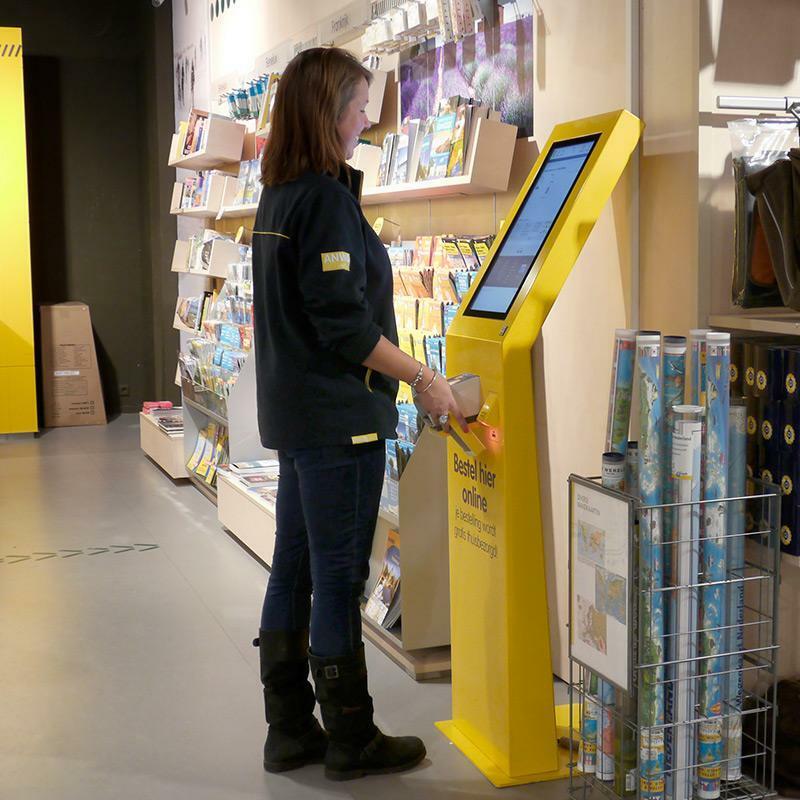 After a successful Google Event – in collaboration with Google, Adyen, PostNL and Prestop – the Order Kiosk and Self Service Kiosk Event will follow on May 23 and 24. Again organized by Prestop in collaboration with various partners. 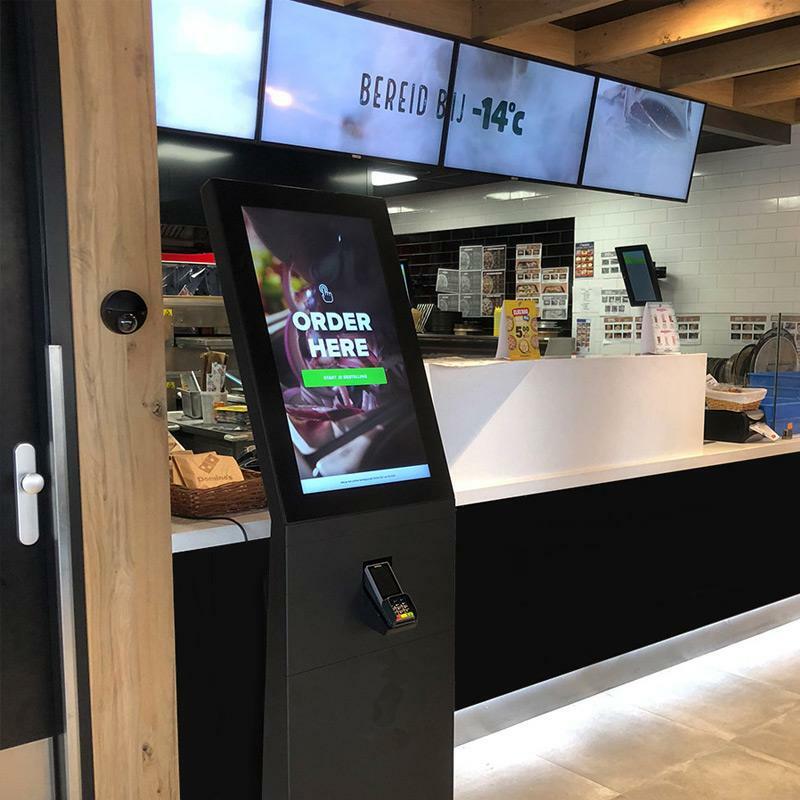 This event is all about the latest developments in the area of Order Kiosks, Self Service Kiosks, Check-in and Check-out Kiosks. 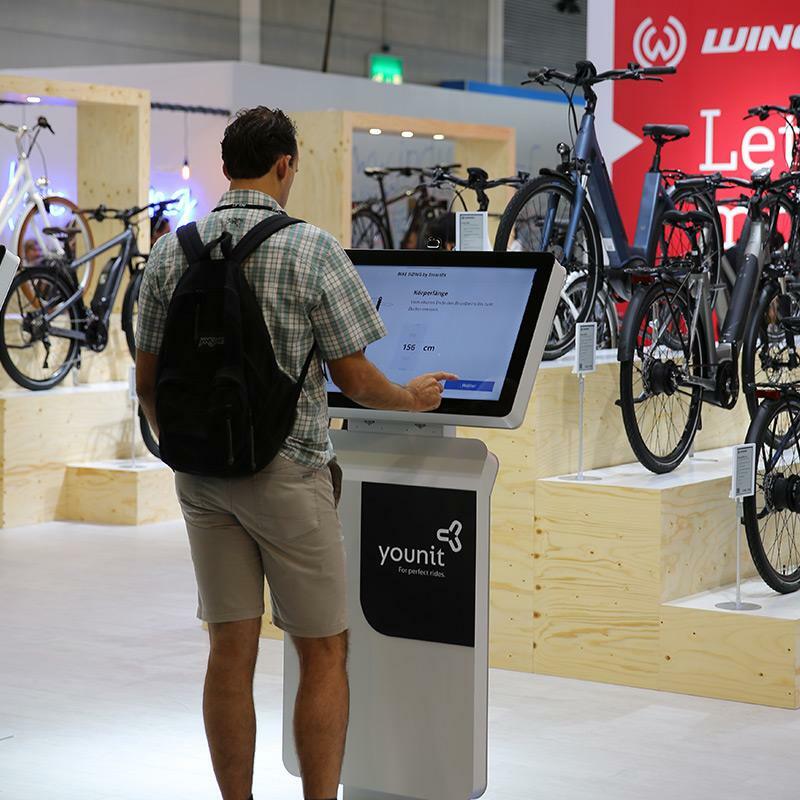 During these days, you won’t only follow presentations from product specialists in the largest Interactive Experience Center in Europe, but there will also be Prestop customers that have come to share their experiences. In addition, various Prestop partners will be present to explain the (technical) possibilities, which are in abundance. Prestop is sponsor of the ELE Rally and therefore, you can get to know the rally sport from very close by. You won’t only see the cars, but you will also have a chance to ride in the x-car. Five minutes before the start, this rally car drives across the circuit, close to race speed, as a sign that the next car is a participant at full speed. Everyone who comes to this event has a chance to win such a cool test drive! This is only possible for two people for each trial! Parallel sessions take place in the second part of the program, both commercially and technically. On the day itself you can decide where you want to connect. We hold our annual barbecue on May 25. No business, just a nice barbecue! Of course we look at the race and the lucky person that can ride in the x-car. Would you rather watch the rally and would you like to visit our Interactive Experience Center in advance? In that case, sign up for May 25 and have a chance to ride in the x-car! Register today for our event and you won’t just hear how fast the developments are in the area of self-service, but also experience live how fast the rally car drives over the Prestop special stage.